Kell Brook says he has years left in Boxing and is still keen on an all British showdown with Amir Khan. 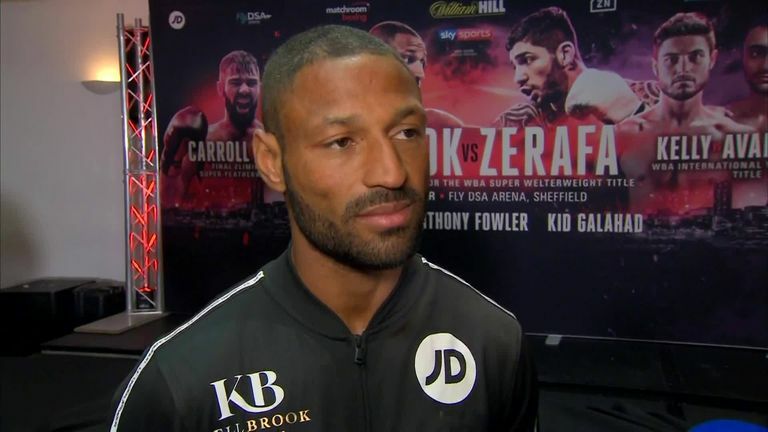 Kell Brook feels "reborn" and will target the welterweight division's elite fighters if "con man" Amir Khan turns his back on a domestic dust-up. 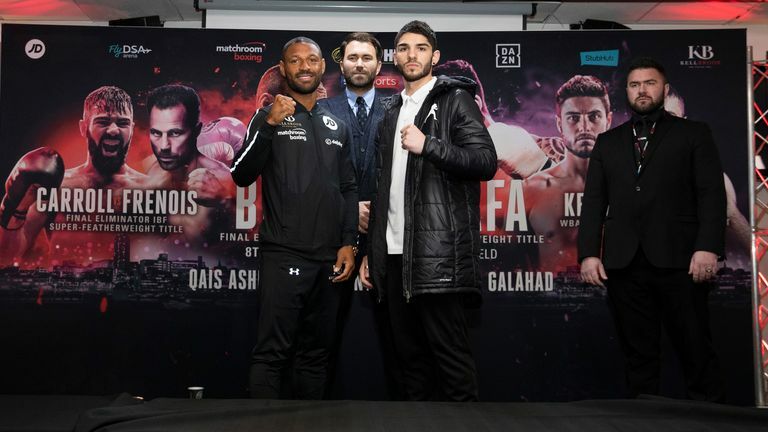 Brook takes on Australia's Michael Zerafa this Saturday in a final eliminator for the WBA super-welterweight world title, live on Sky Sports, confident of producing another explosive performance. The clash was expected to set up a British showdown with rival Khan but, with the Bolton man now linked to Terence Crawford, a revitalised Brook has his eyes on the other leading fighters at 147lbs. I'm doing everything I can for the fans, he's turned his back on them. Everyone knows it's him that's running off. "Amir Khan is a con man, they should call him Amir 'con'," Brook said as he and Zerafa came face to face at Thursday's press conference. The former IBF king now has long-term friend John Fewkes in his corner and feels "reborn" ahead of his return to the Sheffield Arena. "I feel very fresh, 12 months ago I gave myself a year before I would hang them up. Now I feel reborn, a happy fighter is a dangerous fighter and I'm so happy. Kell Brook says he feel re-born ahead of his fight with Michael Zerafa and called for Eddie Hearn to try and get the Amir Khan deal done. "In training, we're getting all the hard work done and having a good crack in between. Camp could not have gone any better. I'm raring to go. Former Commonwealth champion Zerafa has only lost twice and is confident of causing an upset. "This is a huge opportunity, Brook has done a lot of great things for the sport. We know it's a hard task but we're prepared, this is a world title for me," the Melbourne fighter said. "Brook is just a man with two arms, two legs, a head and he bleeds red. "It's going to be fireworks. We've seen flaws in Kell and if there's too many holes in a ship, it sinks. No stone has been left unturned."